As the “most wonderful time of the year” comes around, it can be painful to contrast the general cheer all around you with the gloomy cloud suffocating you. The pain is made worse because the very things that epitomize the joy of the holidays often seem like nothing but stressful hassle. Your friends are excited to go to a holiday party, but you are questioning whether it’s worth spending your limited energy on small talk with strangers. Your family is so excited to visit your relatives, but you are dreading trying to hide your depression from your nosy grandparents. Consequently, you may end up entering the holiday season with a feeling of dread and leaving it feeling empty, hopeless, and isolated. 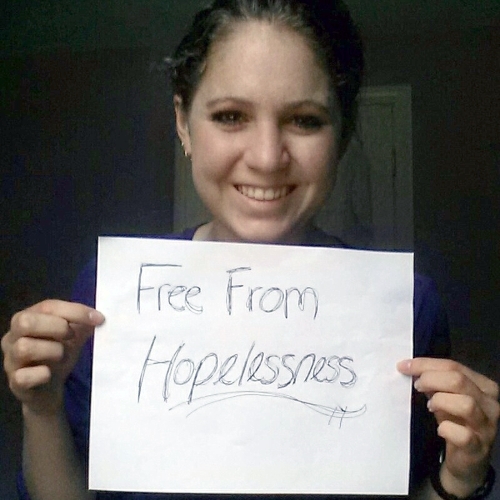 Depression often leads us to feel we don’t deserve to be happy, and so all too often we just accept, without so much as putting up a fight, the fact we are suffering through what should be a joyful time. 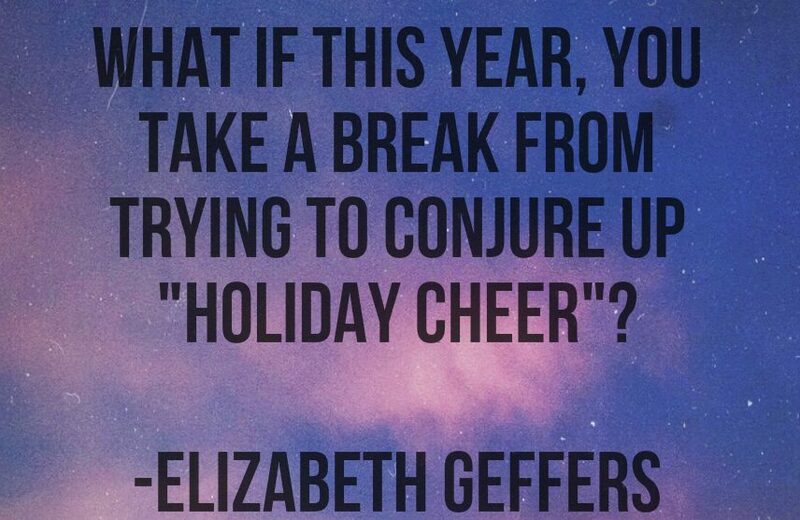 But what if this year, you take a break from trying to conjure up “holiday cheer” in the traditional tinsel-covered celebrations? What if instead of making an intentional effort to enjoy the holidays, you take a different approach and make an intentional effort to make the holidays enjoyable? Take some time to really think about the things you enjoy. Maybe they’re simple things like warm peppermint bubble baths, steamy hot cocoa, and a great book. Perhaps you love to buy new pens and journals, or maybe you want to sign up for a fitness or crafting class. Maybe it is spending time with your best friend or family. Start to write these down in a “holiday cheer” list! Be creative with your list, trying to think of the things you often forego because “they aren’t necessary,” and you “have other things to do,” and you “really shouldn’t spend the money,” etc, but that truly bring you pleasure and joy. Then go through your list and pick two or three items and give yourself the gift of these things on each of the holidays. Regardless of how you feel, you do deserve to enjoy this holiday. So design the entire day as something you will truly look forward to. Perhaps you will plan to wake up whenever you feel like it and then lay in bed and watch a movie with your family while eating your favorite breakfast. Then, wearing your pajamas for the whole day, you may decide to play games, read, and open presents with only the people who matter most to you before ordering a pizza for dinner. As exciting as it sounds to treat yourself for an entire day, it can often be harder to put into action than it sounds. You will probably feel some guilt, and you may talk yourself out of it all too easily. You may feel like you are being selfish, childish, or irresponsible. But it is important to remember the reason we need to build holidays into our schedules: the key to surviving depression is maintaining hope and little reminders of the joy life can bring are essential to maintaining hope. 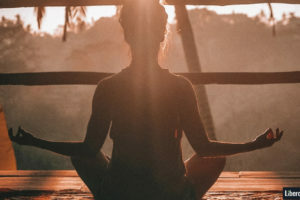 In the end, celebrating a true holiday isn’t really about the one day you treat yourself: it is about developing a mindset towards yourself and towards life that will carry forth into the rest of the year. As you get used to the idea, you can start to incorporate holidays more often. Perhaps once a month you can plan a special day just for you as a reminder there is more to life than the fight. Holidays provide the perfect opportunity to experience a little taste of joy, a little hiatus from the constant pressure and draining effort of fighting depression. They are a reminder life won’t always be a battle, and that on those days when the battle is over, life will be beautiful. 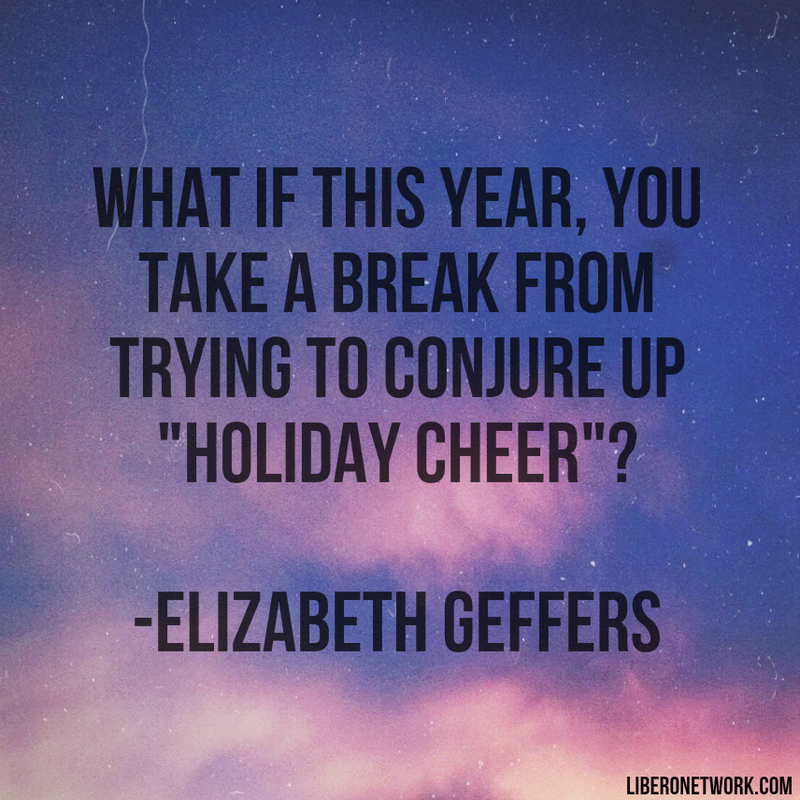 What if this year, you take a break from trying to conjure up “holiday cheer”?